Isn’t a beach hut just a shed? No? Well, what is a Beach Hut? I’m always amazed at how many people still ask me this question but with around 10,000 beach huts in the UK, they aren’t exactly the norm. Particularly if you are talking to someone from Scotland or Ireland. So, dive in below. 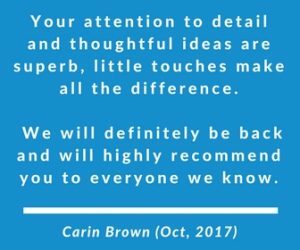 I’ll cover the basics like electricity and whether you can sleep overnight too! So whenever I go back to Scotland, when my friends and family ask me what I do. I try to explain to them that I run a beach hut hire company. The first question they ask is “”what on earth is a beach hut?). You can understand with the cold, wet weather up in Scotland and coastal rugged beaches, there’s not a lot of beach huts up there. So they can’t quite understand my fascination or what I’m talking about. People think it’s just a shed. It is, isn’t it? But as you can see from inside this beach hut (Harley), it is a shed! Size wise, a beach hut tends to be 12 feet by 8 feet and made of wood. Oh, and they tend to be close to the beach. Now it’s worth knowing that not all beach huts are always on the beach. 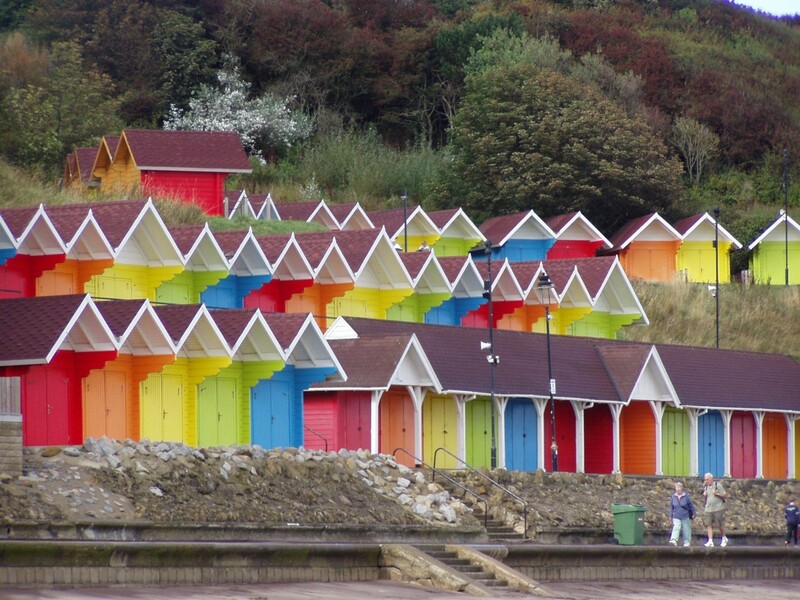 They can be on a promenade, they’re sometimes on the beach or they can be set back and in rows of beach huts like these in Scarborough. Beach Huts don’t tend to have toilets. They don’t tend to have electricity and they don’t tend to have running water. There are some super beach huts that do have all of those things, but they tend to be overnight beach huts, whereas the vast majority of beach huts are just daytime huts and there’s actually restrictions on being able to sleep overnight. That is the case with our own beach huts, in that you can’t sleep in them overnight. They can be hired between 9am to 8pm. So in short. Yes Beach Huts are a shed but they are close to the beach!